All our new custom computers are built and tested in store, by us. 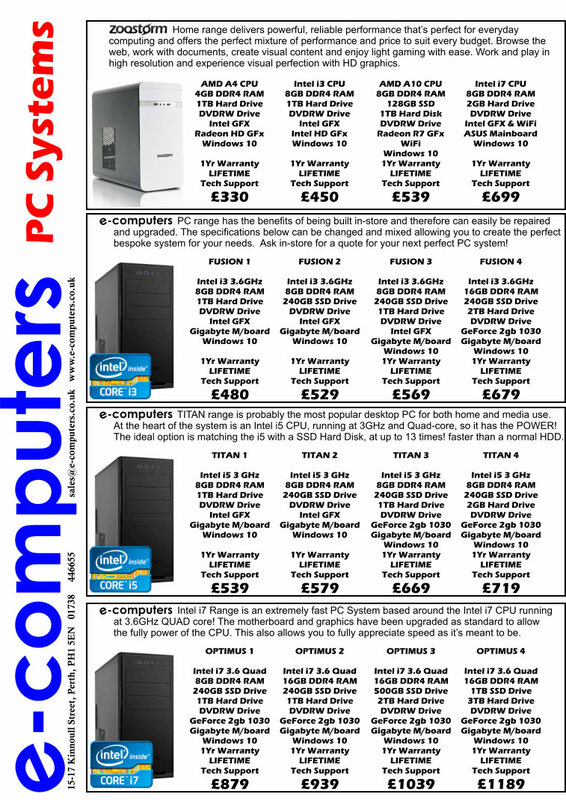 We also stock pre-built systems too. 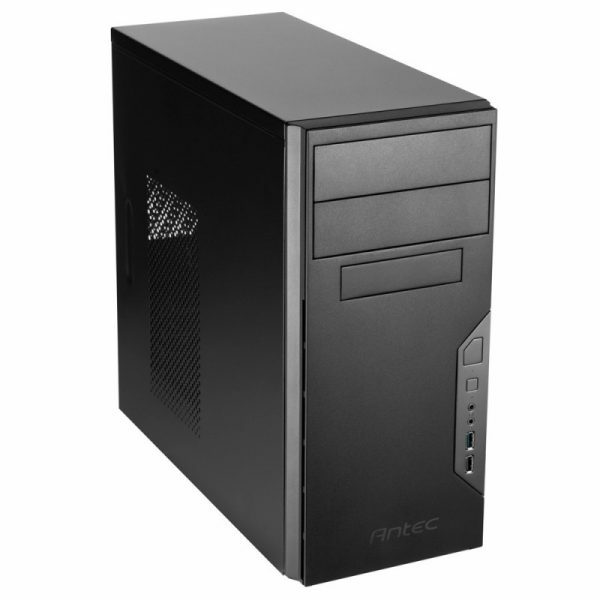 Every PC comes with our 1 year warranty (some 3 years) and free initial setup + software installation. Our Data Transfer service can also transfer all your data from your old computer to your new one too. Need your PC setup in your home or business? We can also drop off and install your machine for you.